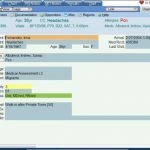 Wellsoft EDIS is a user-friendly Health IT solution designed especially for Hospital Emergency Departments, Freestanding Emergency Centers and Canadian Hospitals. It offers integrated electronic patient records tools and is an on-premise solution. Wellsoft has been developed to automate processes in Emergency Departments and Freestanding Emergency Centers in a way that increases efficiency and patient throughput. 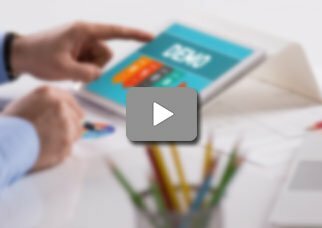 It assists large practices in almost everything from patient scheduling and tracking, clinical documentation, and CPOE all the way to results reporting and discharge planning. 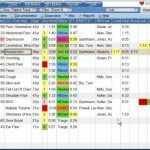 The system is fast, easy-to-use, and scalable. 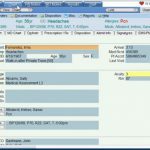 The system allows medical practices to access patient information in real-time, exchange information on home medications and allergies, easily document patient records with triage, nursing & physician templates, place orders using CPOE, view medical and lab results, offer complete discharge documentation for patients, and comply with Meaningful Use (Ambulatory and/or Inpatient). Wellsoft EDIS ICD-10 ready and ONC-ATCB certified. It is also HIPPA, Meaningful Use, CCD/C-CDA and HL7 compliant. If you are a large medical practice looking for a Health It solution that can be integrated with any emergency department-compatible hospital information system, along with laboratory and radiology software, then this might just be the system you need. 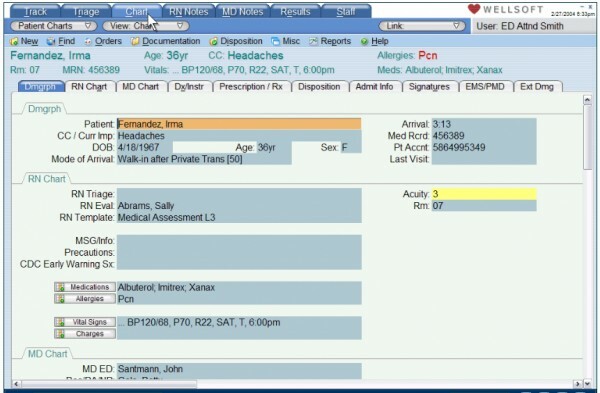 Other quality features of Wellsoft EDIS include patient tracking, order management, charge and image capture, communications and medication management. 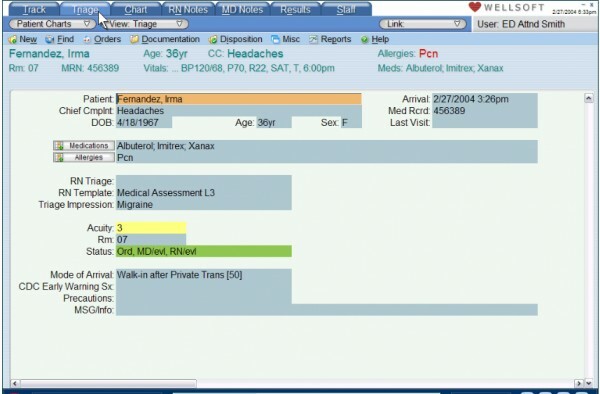 The patient tracking system offered with this software is dynamic and color-coded. Using filters for different views, it instantly highlights the status of the emergency departments. 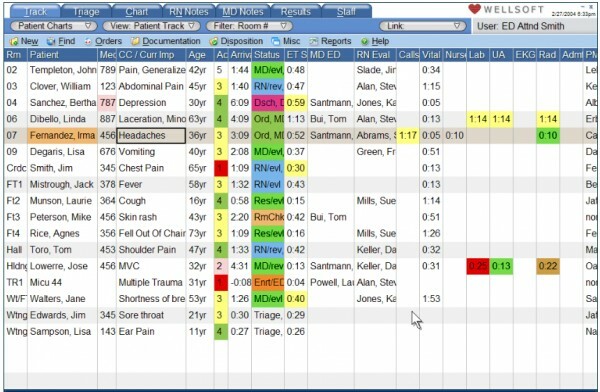 Wellsoft EDIS further offers a built-in risk management system that identifies potential risks and even procedural considerations for emergency department patient care.